Home > Scientist Of The Past Who Shaped Our Present And Future > Modern Indian Engineers who made India proud! On 15th September 2018, we will be celebrating the 157th birth anniversary of the greatest Indian Engineer, Sir M Visvesvaraya. A day which is well-known to Indians as the Engineers’ Day. A civil Engineer par excellence, Sir M V was appointed as the Diwan of the princely state of Mysore in 1909, where his significant contribution was towards the construction of Krishna Raj Sagar across River Kaveri. It not only helped to convert the surrounding barren lands into fertile grounds for farming, but even today, is used to supply water to the nearby cities of Bengaluru and Mysore. Engineers of the modern era are playing an important role in constantly revolutionizing technology, making everything around you simpler and bringing you closer to the nature. Four such engineers of India have made us proud by impacting the lives of citizens of the world. Sreedharan, who started his career as a civil engineer, never would have imagined being a national icon. 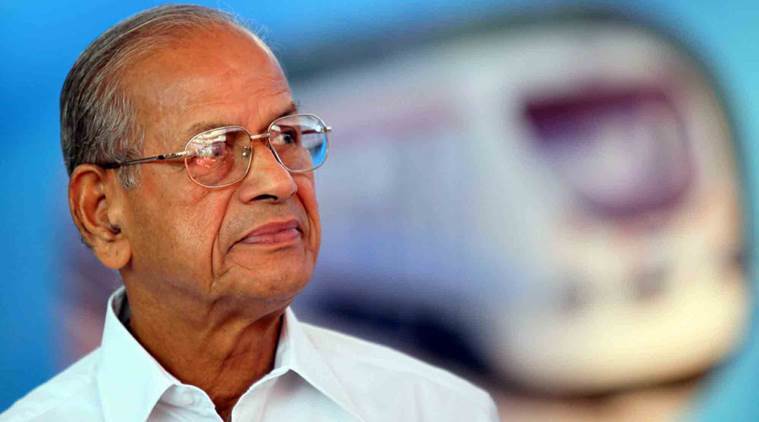 Popular among Indians as the “Metro Man”, Sreedharan has been awarded with the Padma Vibhushan by Govt. of India and The Order of Légion d’Honneur by the Govt. of France. The Konkan Railway project and the Delhi Metro, both of which were different from typical Indian Railway projects, were handled with ease by Mr. Sreedharan. Engineers in India idolize him for his unbelievable project completion time and that too well-within budgets. 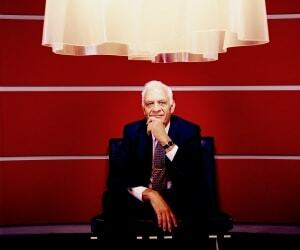 BOSE, a name that resounds extraordinary quality in acoustics and audio systems, was the brain-child of Mr. Amar Bose. 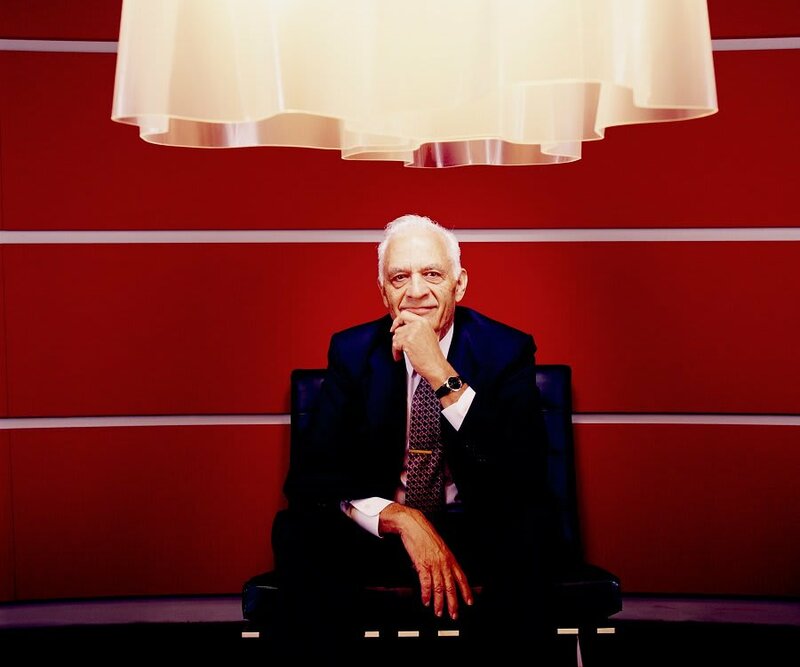 Born to a bengali father in the USA, Amar Bose helped his father in his difficult times by repairing radios and other electronics. Recognizing his son’s talents, Mr. Bose arranged for Amar’s engineering at the Massachusetts Institute of Technology (MIT). Since its inception in 1964, Bose Corporation has come a long way and today has clients as big as Mercedes, Porsche and even the Sistine Chapel! In 2010, Mr. Amar Bose was presented with the IEEE/RSE Wolfson James Clerk Maxwell Award for his “outstanding contributions to consumer electronics in sound reproduction, industrial leadership, and engineering education”. 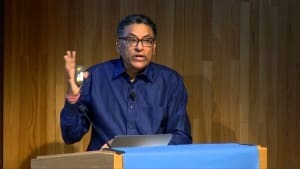 Inventor, entrepreneur and venture capitalist, Mr. Dham is popularly known as the ‘Father of the Pentium chip’, for his contributions to the development of Pentium micro-processors for Intel. 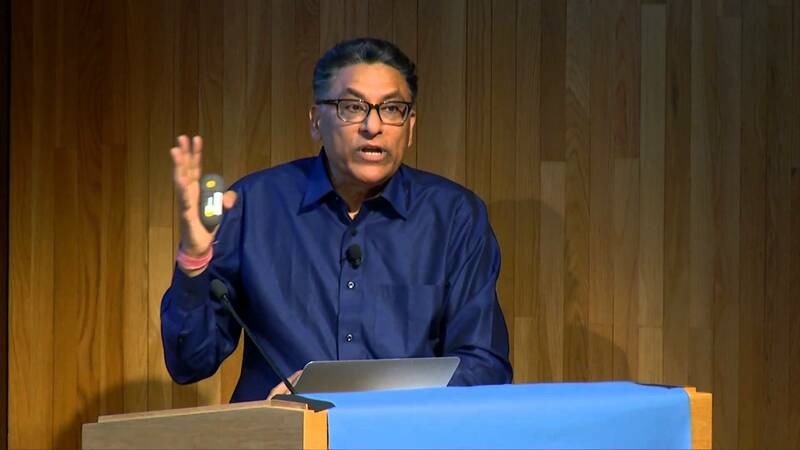 An alumnus of Delhi College of Engineering, Mr. Vinod Dham went on to become the Vice President of Micro processor Group at Intel. Once he quit Intel, he played an instrumental role in developing the K6 processor at AMD – also known as the “Pentium Killer”. As a mentor, advisor and investor, he sits on the boards of many companies including promising startups funded through his India based fund – Indo US Venture Partners. 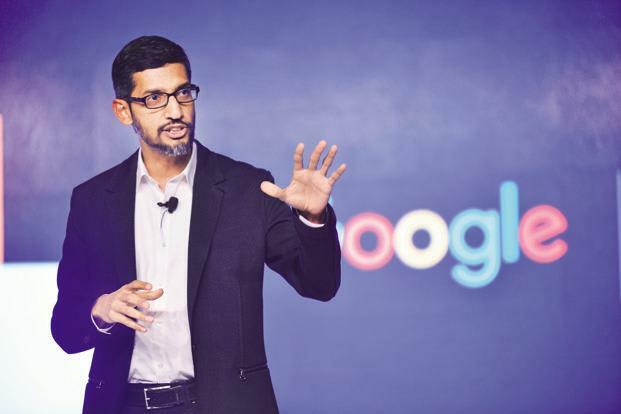 Dubbed as the “man behind Google’s most important products”, Sundar Pichai, became the CEO of Google, after its major restructuring in 2015. Having studied at some of the most prestigious institutions of the world like Stanford and Wharton, he first completed his Engineering in Metallurgy from IIT, Kharagpur. A genius right from his childhood, he is best known as the mastermind behind the launch of the Chrome browser in 2008. He is now working on improving the Artificial Intelligence experience with the Google Duplex which is sure to revolutionize technological space in the near future. These are just the stories of four of the many such brilliant engineers India has produced. 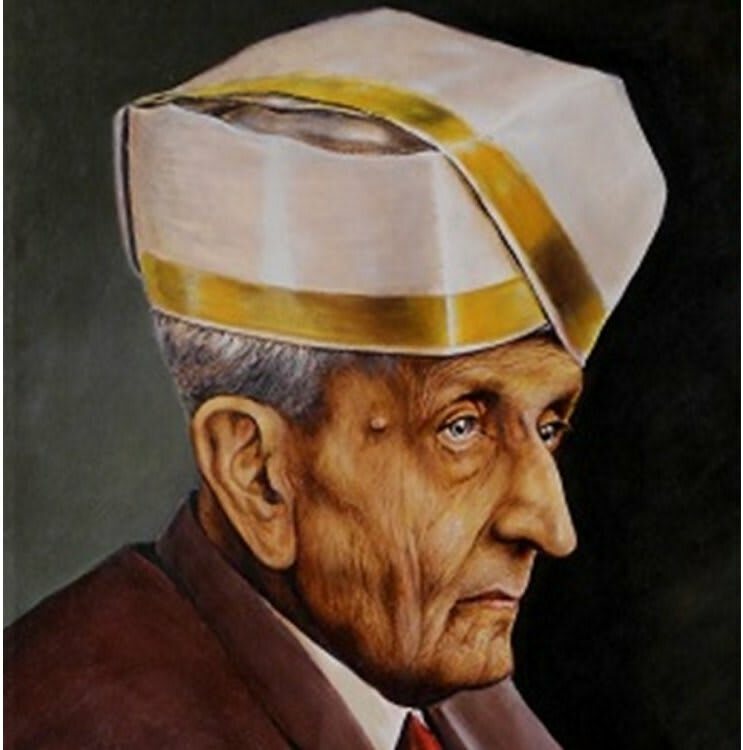 With Sir M Visvesvaraya as the guiding light, let’s hope that the new generation of engineers remove the boundaries between nations and make life simpler for everyone of us.